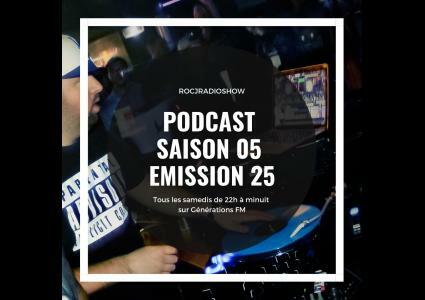 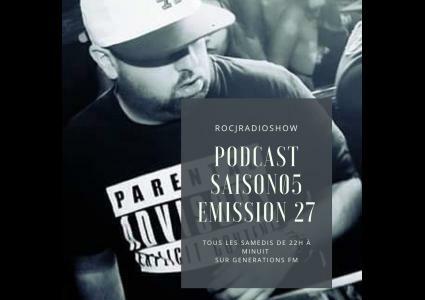 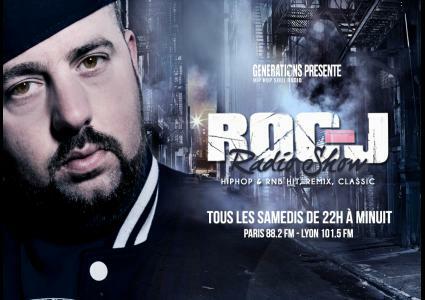 Episodes tagged: Radioshow - DJ ROC-J OFFICIEL PODCAST, Listen to the new djroc-j's Podcast ! 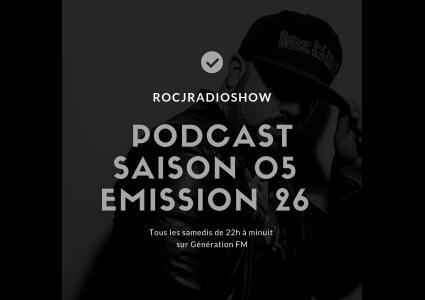 Listen to the new djroc-j's Podcast ! 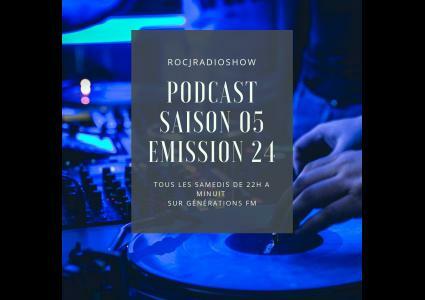 All mixetape & Podcast "Radio Show"